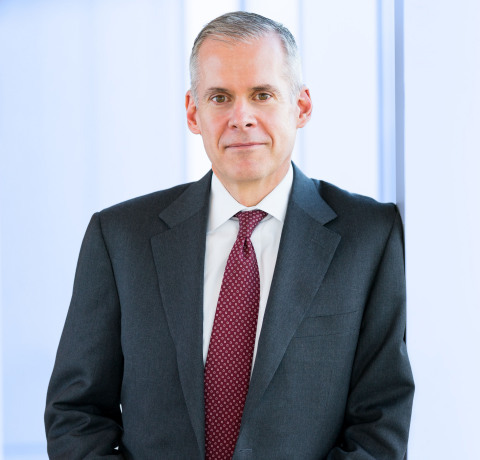 Quintiles CEO Tom Pike will present at the Jefferies 2015 Global Healthcare Conference on Tuesday, June 2, 2015 in New York City at the Grand Hyatt New York. The Quintiles presentation will begin at 11:30 a.m. (EDT). Investors may access a live audio webcast of the presentation on the Quintiles’ investor relations website at www.quintiles.com/investors. An archived audio version of the presentation will be available later that day. Quintiles (NYSE:Q) , a Fortune 500 company, is the world’s largest provider of biopharmaceutical development and commercial outsourcing services. With a network of more than 33,000 employees conducting business in approximately 100 countries, we helped develop or commercialize all of 2014’s top-75 best-selling drugs on the market. Quintiles applies the breadth and depth of our service offerings along with extensive therapeutic, scientific and analytics expertise to help our customers navigate an increasingly complex healthcare environment as they seek to improve efficiency and effectiveness in the delivery of better healthcare outcomes. To learn more about Quintiles, please visit www.quintiles.com.